Think you can trust the news? Think again. 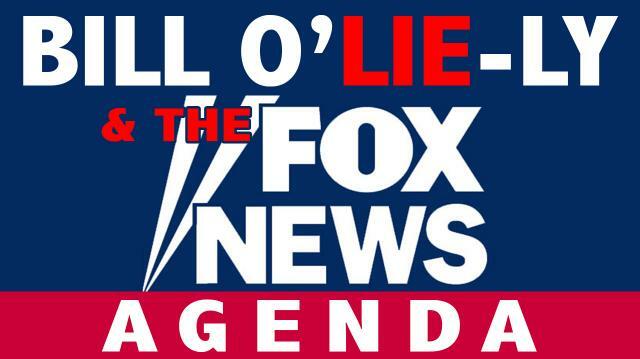 In light of Bill O’Reilly’s latest shenanigans, Jesse Ventura counts down three of the biggest lies told by Fox News. Want to call these liars out too? Go for it! Sound off at ora.tv/offthegrid/askjesse. 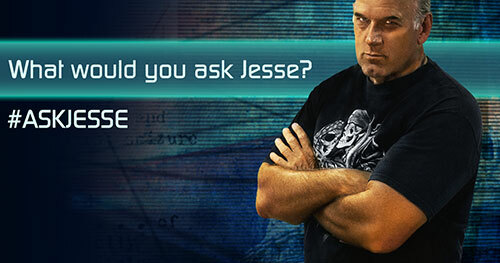 Jesse Ventura: The VA VS. Marijuana!